Can you pass our latest challenge? In a survival situation obtaining food can be a big test. Although meat is an excellent source of nourishment, trapping wild animals requires skill. 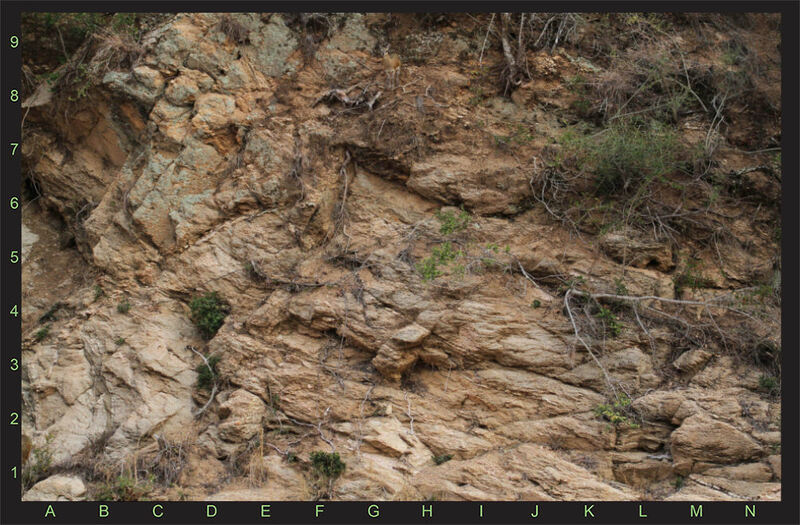 Can you see the animal camouflaged in the picture below? When you think you’ve spotted the animal, simply email the grid reference co-ordinates to us at enquiries@survivalaids.com. The competition will close on the 31st May 2017. The winner will be contacted by email and their name will be published. Next	Did you pass our survival challenge competition?